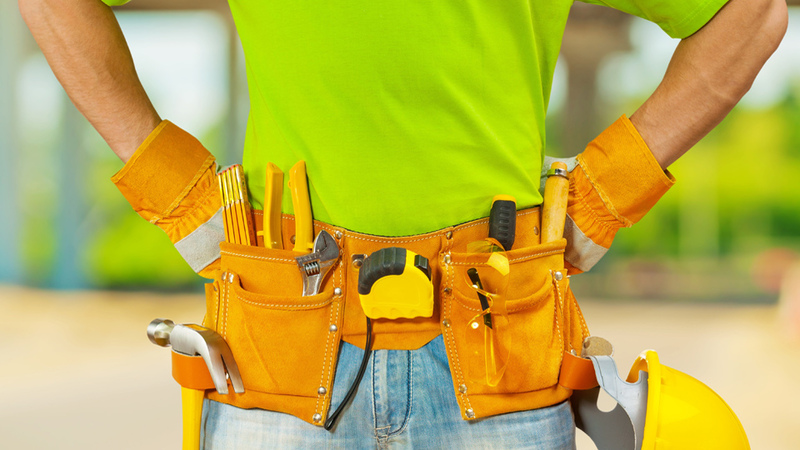 The spring season is the perfect time to begin renovating your home in London, Ontario. Renovating the property can increase the functionality of the setting and allow it to look beautiful. To revamp the space, there are a few important projects to consider. A room addition will boost the value of your home and will make it easier to have a place for grandparents to stay or a child who is returning home from college during the summer season. You can also use the space to create a home office, use a gym, or add an entertainment area to enjoy more time spent on the property. Many people suffer from allergies during the spring season due to pollen and dust that begin to circulate. Homes that have carpet can be a breeding ground for the particles and can make it easier to sneeze, have itchy eyes, and suffer from sinus pressure. Upgrade to wood flooring to improve the air quality of your home and increase the aesthetics of your interior setting. Wood floors can look sleek or rustic, depending on the style of the home. The window treatments are an important part of your home’s decor and will allow it to feel uplifting and cozy. Opt for budget-friendly curtains that feature bright floral prints to incorporate more colors into certain rooms of the home. You can also opt for window treatments that include a sheer material, which will allow more light into the setting and can allow it to feel cheery. The kitchen is considered to be the most important room of the home and is often a place where many people entertain. You can remodel the kitchen by repainting the cabinets with a pastel color shade, which can create a light and airy environment that is fresh for the new season. New brass or gold hardware can add extra contrast and allow the room to look professionally designed. The driveway will determine the quality of your home and should be free of cracks. Resurfacing the feature will allow it to look new again after a long winter of snow and harsh weather. When you want to increase the appeal of your home, several renovation ideas should be considered and will pay off. With the right designs and changes made, you can create a beautiful setting that will feel more like home.